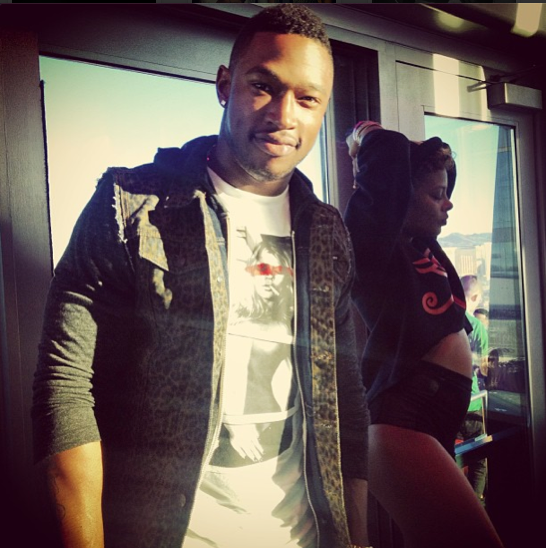 GossipWeLove | Pop Culture and Entertainment News Site: IT'S OFFICIAL: SuperModel Eva Marcille & Kevin McCall Dating! 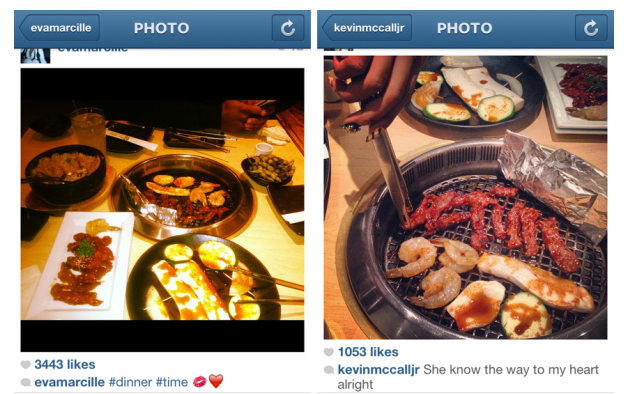 And this week, both Eva and Kevin shared pics (above) of their dinner date night. I like really Love Eva, hope she finds what she looking for in Kevin.